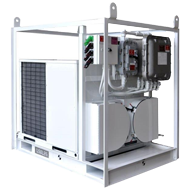 Custom Air Products and Services specializes in the custom design, engineering, and manufacturing of explosion-proof HVAC systems. 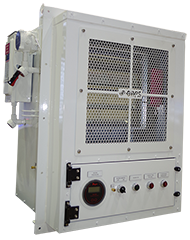 Our explosion-proof HVAC units can be designed and constructed for industrial locations both on and offshore. 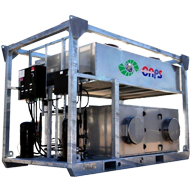 Custom Air Products and Services is also one of the leading manufacturers and suppliers of portable rental HVAC explosion-proof equipment. For more information about any of our explosion-proof HVAC products, please email us or call us at 713-460-9009.